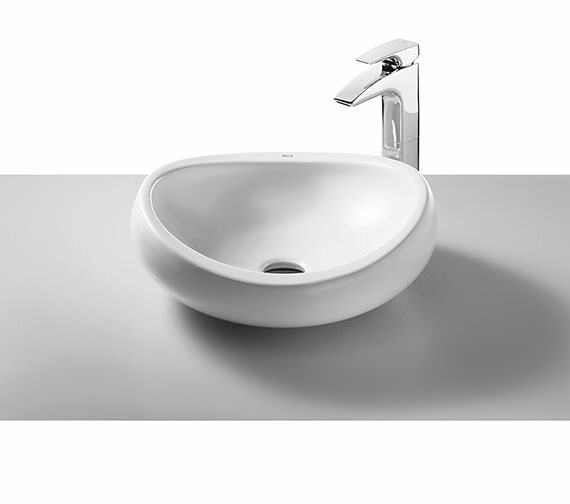 Minimalistic styling coupled with excellent finish is the hallmark of this Washbasin from the range of Urbi1 by Roca. 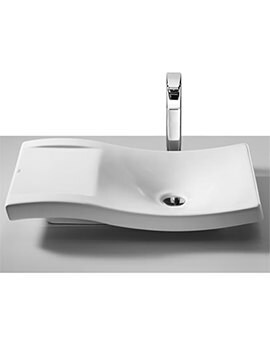 Its modern form includes no tap-holes while saving precious space because of the countertop installation. 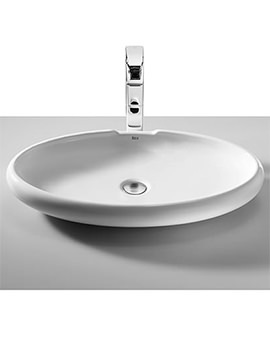 Its solid luxury chinaware construction comes with a high gloss finish that will fit in any size bathroom. 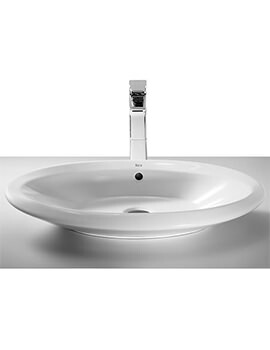 This clever, yet elegantly designed model comes to you with 25 years warranty from the manufacturer. 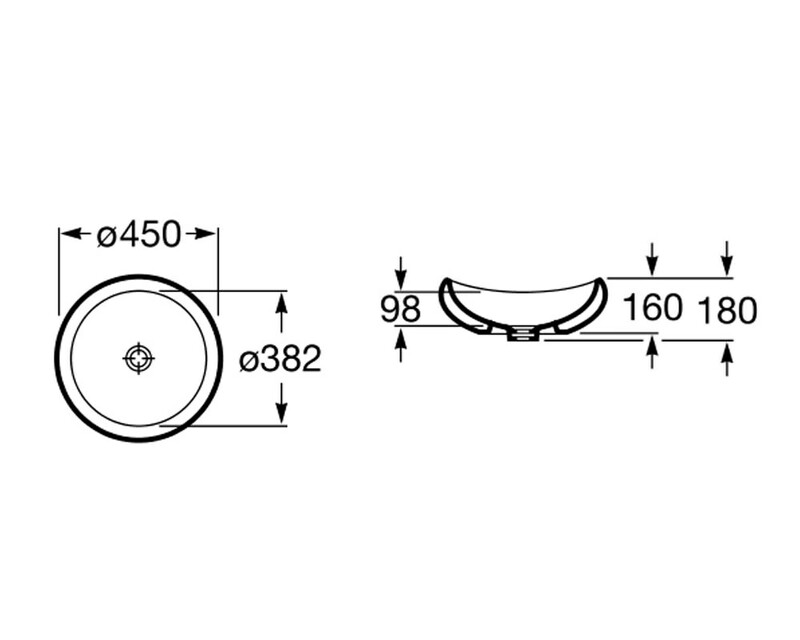 Manufacturing code of this product is 327225000. Select this sleek, extended luxury bottle trap to give your basin new look.Please note : Image for illustration purpose only.